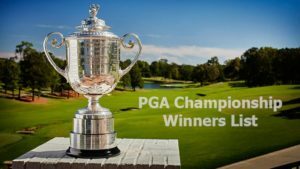 2019 PGA Professional Championship – What’s At Stake? 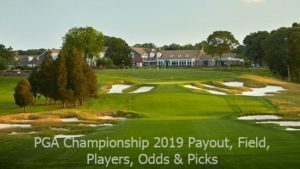 Besides the prestige, names, and titles, the 2019 PGA Professional Championship is full of stakes. Many people are willing to see it because of the prize money, awards, as well as exemptions. 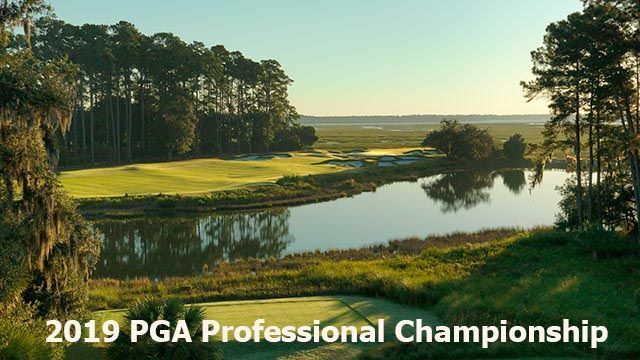 The upcoming 2019 PGA Professional Championship will be an exciting event to see. Club Car and OMEGA are the sponsors of the game, featuring the $550,000 purse. So, what’s about the Walter Hagen Cup? The PGA Professional Champion will receive the Walter Hagen Cup after winning the event. There is little background about the cup’s name. It is because of the legendary golfer, five-time PGA Champion and one of the 35 charter members of the PGA of America. With such achievements, it is sensible that Hagen’s name is honored as the cup’s name. Hagen contributed a lot to the PGA world. He elevated the role of the PGA Professional throughout his career. Many have taken Hagen’s job as their inspirations. He is the face of the people who have the same interest in golf. 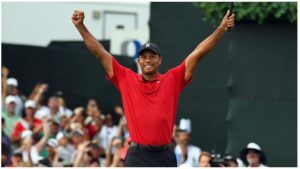 People have been respecting him for his inspirational careers, contributions to the golf communities as manager, merchandiser, as well as a teacher of the game. PGA Professional Champion started back then in 1968. It comes to provide additional opportunities for the PGA Professionals. In more than three decades, it has become the core event of PGA Professionals. People always wait for this moment because they will have the chance to watch the most excellent players in the Association. Formerly created for 360 players, the officials changed it to 156 players. Back then in the olden days, the Championship happened after the golf season ended across the US countries. Starting from 1997, the officials issued local sectional PGA Professional Championships. That also came with the four new Regional PGA Professional Championships. The regional PGA Professional Championships stopped in 2004, with focus on Sectional Championships and PGA Professional Championship. Now PGA Professional Championship has even wider audiences across the world since its invasion in the Golf Channel on 1997. Back then, the world viewed the 30th PGA Professional Championship, occurring the big waves of the golf fans around the world including Canada, China, Japan, Korea, Latin America, Singapore, Malaysia, Middle East, and many more.